Forget the Fortune 500, It’s All About the Fortune 5,000,000! The Fortune 500 list consists of the biggest companies in the US. The smallest of the 500 companies, Legg Mason, brings in a bit more than 4.6 billion dollars a year, and the largest company, Exxon Mobile, brings in around 442 billion dollars a year. The Fortune 5,000,000, on the other hand, is composed of small companies. Most of them don’t even generate a billion in revenue, and surprisingly enough, a lot of them may not even have revenues of a million dollars a year. Before you start any marketing initiatives, you need to make sure you have the correct tracking in place. This way you can measure the effectiveness of your marketing efforts. The last thing you want to do is spend time on things that aren’t working. 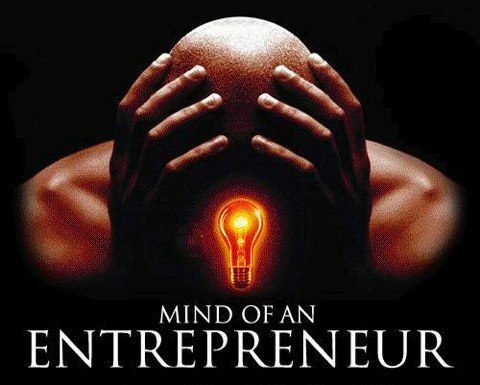 Do you want to become a better entrepreneur? Who doesn’t, right? Over the past 8 years, I have started around 9 companies. Sadly, most of them failed, but the good news is I have learned a lot over the years. Some of these things may be obvious to you while others may not, but I am sure, there will be something that will be beneficial to you. Business Lesson #1: Pigs Get Fat, Hogs Get Slaughtered! You are thinking about starting your own business because you want to be rich, right? If that isn’t the case, I’ll be the first to call you on your BS. But if you want to become filthy rich, that’s good because there is nothing wrong with it. It pays to be greedy, but not too greedy—or else you’ll get into trouble. If you get too greedy like a hog, you can end up losing it all.